Ahoy! Scooby and the gang are off on a pirate cruise. The kids are going on a high-seas adventure that includes scuba diving, a pirate feast and even a treasure hunt! 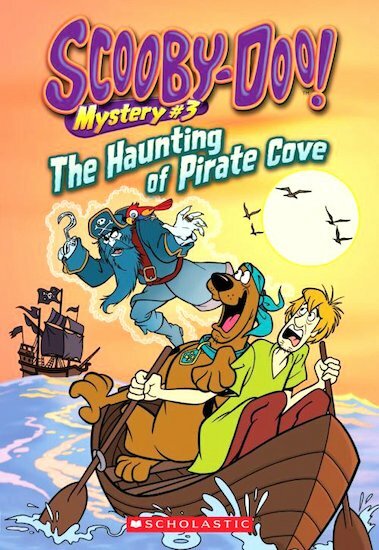 But there’s trouble afoot when a spooky ghost pirate kidnaps Daphne! Could there be real treasure at Pirate Cove? It’s up to the gang to find out!